Christopher Kane is one of the most established British designers today, but when he first joined forces with Cairo in 2007 his brand was only a year old. 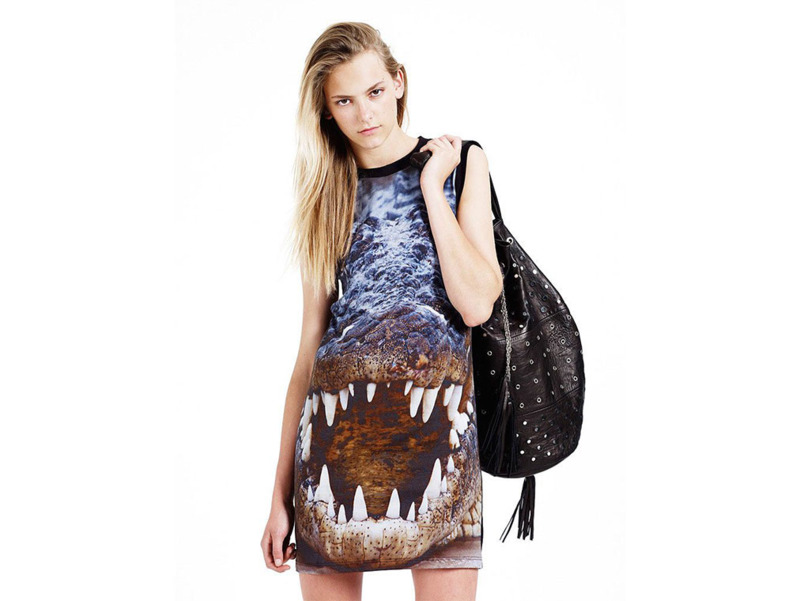 His Cairo collection in 2009 was definitely his most memorable – who could forget the iconic crocodile print T-shirt dress? Everyone went wild for Mary Katrantzou’s trompe-l’œil prints when she showed her first collection at LFW in 2008. Naturally, Topshop also took note of her remarkable designs and brought her in to design three capsule collections, the biggest of which launched in 2012. It goes without saying that Kate Moss’ Topshop collections were just as iconic as the supermodel herself. The acclaimed collaboration debuted in 2007 – with a range of pieces that reflected some of her most famous looks over the years – and ended with a final collaboration in 2014. The late Richard Nicoll’s most notable collaboration with Topshop was the brand’s very first bridal line in 2012. The collection featured seven dresses that could be worn as a bride or wedding guest outfit. In 2010, Jonathan Saunders designed four exclusive pieces for Topshop. Since then he has dressed celebrities like Madonna and Michelle Obama and until recently held the position as chief creative officer at Diane Von Furstenberg. 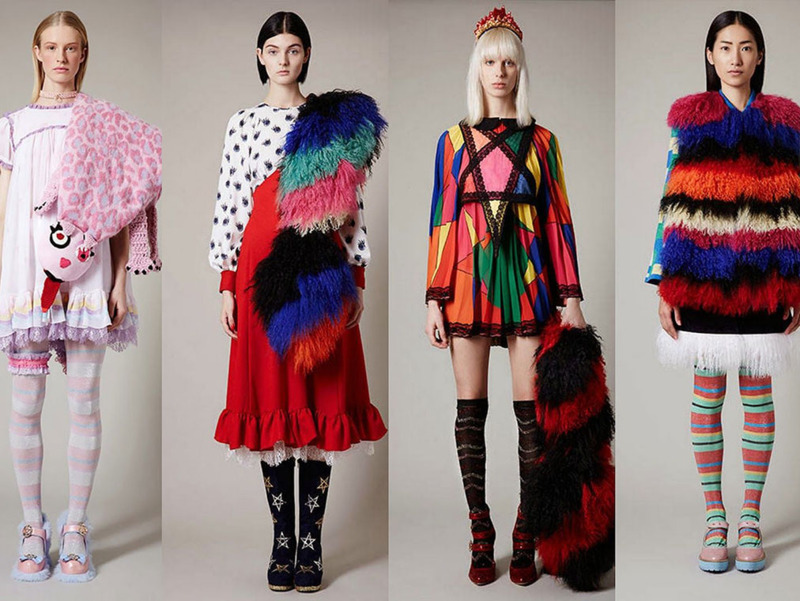 Meadham Kirchhoff’s novelty designs made the brand an instant success after its launch in 2006. In 2013, the duo behind the brand released Topshop’s biggest offering in a designer collaboration to date, featuring 80 of their signature whimsical pieces. Acclaimed designer Ashish Gupta designed a total of ten collections for Topshop, making it one of the longest lasting collaborations. The final capsule was released in 2014, featuring the hugely popular light-up trainers and PVC backpacks. 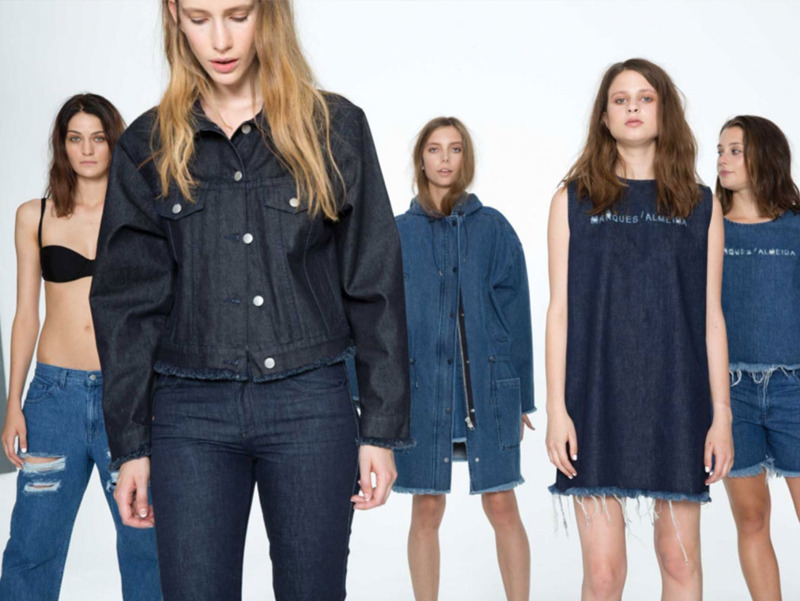 Topshop x Marques’Almeida launched in 2014, bringing the brand’s popular raw-edge denim to the high street. The brand went on to win the Emerging Womenswear Designer at the British Fashion Awards that same year.